Video when I get home, but here’s a quick photo for now of actually being out on the Nürburgring! I got rides in three very different cars. I didn’t drive though as it costs a fortune to get a rental that is allowed on the Ring. 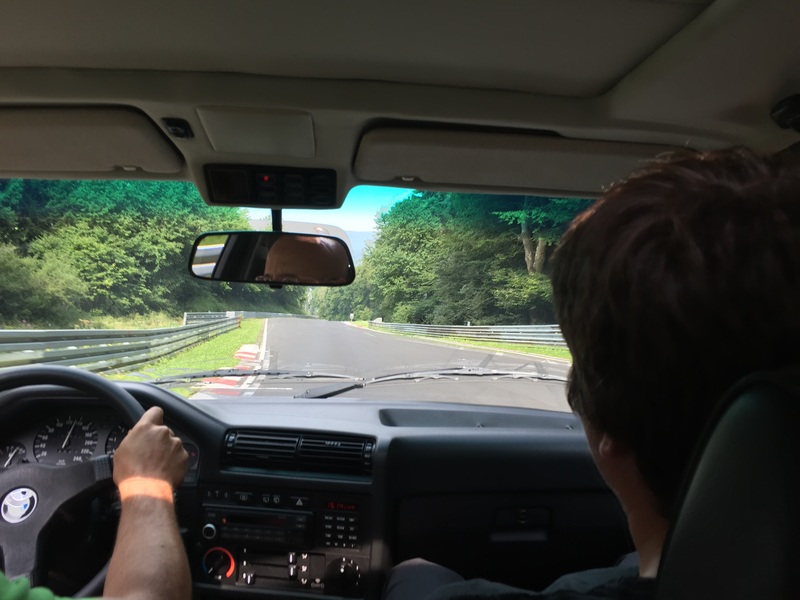 This entry was posted in Automotive, Travel and tagged Nürburgring, Ringmeet. Bookmark the permalink.